In the communication era, the efficiency of the communication process makes the difference! Through the Strategy & Communication Division we offer integrated communication services adapted to the specific health / medical sector. For us, health communication is one of the main areas of expertise, expertise based on a very close understanding of the Romanian health system and the particularities of the health segment in general. We use all the public relationship tools necessary for a strategic and effective communication for the messages, products or for our partners image. 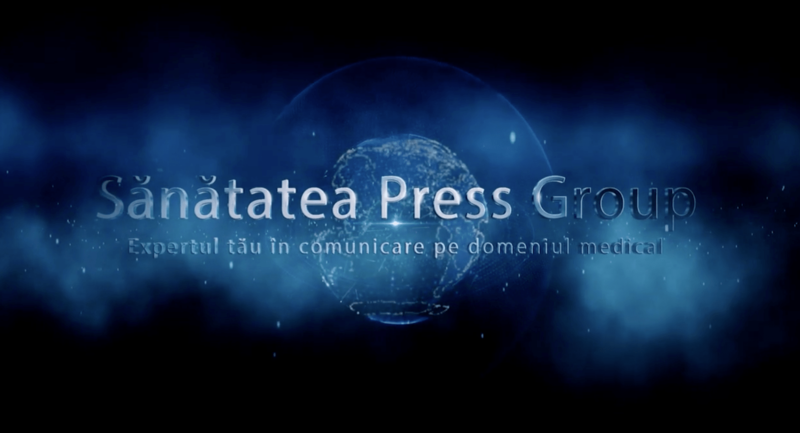 Specific and analytical approach, professionalism and results are the performance pillars for the Strategy & Communication Division of Sănătatea Press Group!